Lion is a 2015 Telugu Psychological Thriller film produced by Rudrapati Ramana Rao under SLV cinema banner and directed by Satyadev. 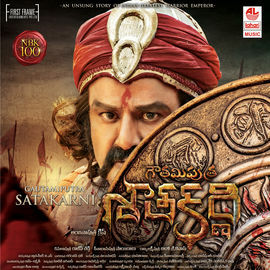 The film stars Nandamuri Balakrishna, Trisha krishna, Radhika apte in the lead roles. Music is handled by Mani Sharma. 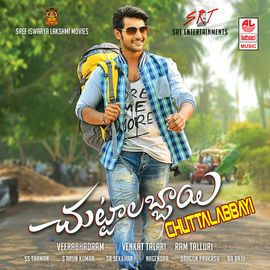 The movie is a debut of director Satyadev. 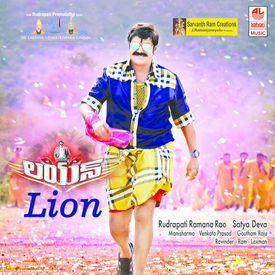 Lion is a 2015 Telugu Psychological Thriller film produced by Rudrapati Ramana Rao under SLV cinema banner and directed by Satyadev. 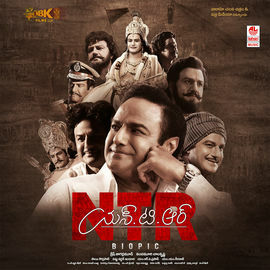 The film stars Nandamuri Balakrishna, Trisha krishna, Radhika apte in the lead roles. Music is handled by Mani Sharma. 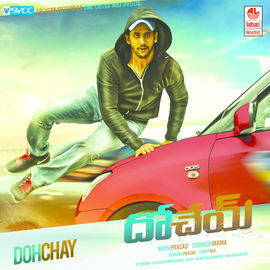 The movie is a debut of director Satyadev.